This historic, 315 year-old home is in the same vacinity of the Winery of the Year, two years in the running. This property, complete with multiple historic buildings, would make an ideal winery location. Read more on this opportunity and view more pictures of this fine offering here . Built by a ship captain and located in a historic ship building community, Newport Landing, this property has it all! It is also situated near the Winery of the Year, in a vibrantly wonderful community. This penninsula has significant amounts of land available to be put into vines. Watch a video taken of this magnificent property here . View pictures of this unique offering here . 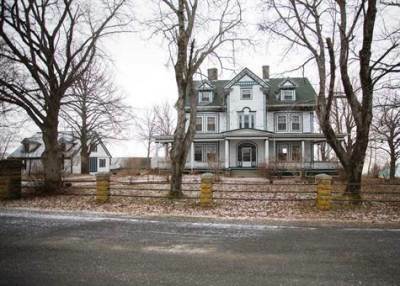 Read about the incredibly low price on this historic property here . This beautifully unique offering sits on the tidal waters of the Avon River. It is situated near the Restaurant of the Year, 2016, The Flying Apron. 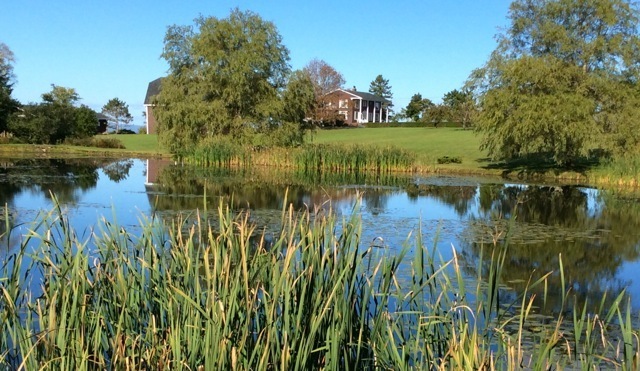 This land has ideal property for grapes, and important to Nova Scotia, this property has sufficient access to water. This property has barns that could be converted to retail locations. Use contact information on this page for additional pictures and/or other information on this offering. Situated at an ideal location at the top of the valley, this partially renovated building would make an incredible location for a mixed retail/commercial space. As an opportunity, there are no others of this kind in the Maritimes! This is a 77,000 sq ft, three-story building on 5+ acres. 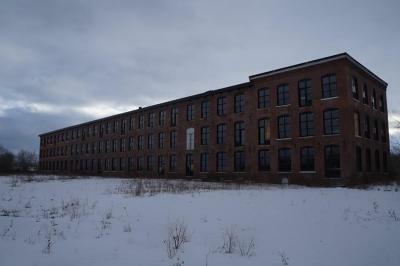 This building can be acquired for under a half million, but will require $5 million to renovate. It also sits on a fibre optic line, making it a perfect location for tech industry considerations. Read more on this opportunity here . Follow-up information on this location here . More listings available. Contact us with your needs. These listings are shown to advise you of the typical opportunities available in Nove Scotia. Nova Scotia has abundant, affordable farmland available with a tremendous, catastrophe-free climate. No earthquakes, No tornados, No hurricanes, No flooding, No drought, and No fires fanned by off-shore winds. Check out ALL that Nova Scotia has to offer!